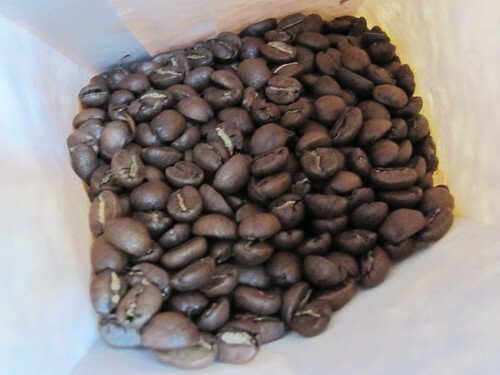 Just roasted and bagged: Costa Rica La Legua Bourbon! This coffee hails from the outskirts of Tarrazu, in a small region called La Legua de Asseri. It is 100% Bourbon cultivar, and is prepared using a double-washed Wet Processing method, and sun-dried at Don Mayo coffee mill. In the cup it’s boysenberry aromatics, sweet malt, and cinnamon highlights. Remarkable and exciting Bourbon coffee! 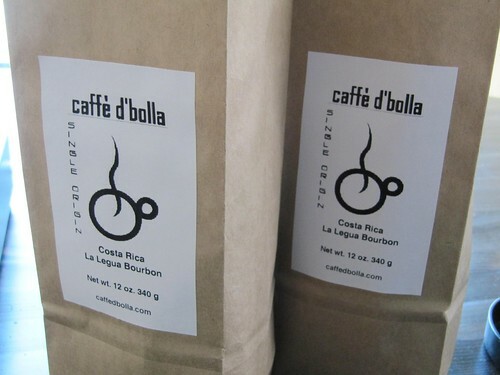 Available at caffe d’bolla right NOW!